The Mugen Fighters Guild - Release, Juicy and spicy! Ok so this one isnt rare, if its rare please return it to the oven, you dont do this one rare, it would be bad for you! 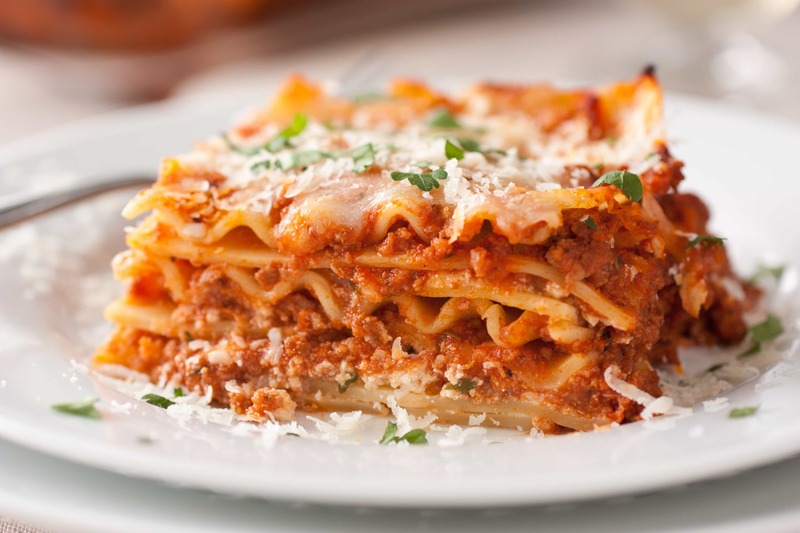 You can add the extra punch of nice red peppers by grilling them aside before putting the lasagna together and then inserting them into your construction of this marvelous Meat and pasta sandwich, dont get shy, put them all in there, nice and packed tightly. When the roast is over they will burst a flavour storm in your mouth! One thing that looks particularly good is to save some shredded cheese and greens to sprinkle on top before presenting. Remember Taste>graphics but every little bit helps! As always I accept criticism and feedback on my releases but dont go around trying to bully me. Re: Release, Juicy and spicy! As always I accept criticism and feedback on my releases but dont do go around trying to bully me. You shall cook one-hundred pans more to feed all of us! Keep going with this. 1+ plus a candy from a baby. 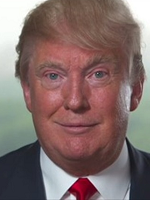 Trump MUGEN Guild is delighted by this new [THREAD.GETCONTENTTYPE] release for [BOARD.MUGENVERSION]. This is what the Trump name is bringing, my friends, quality releases like this. It's so good you can't even believe it. It'll knock your socks off. 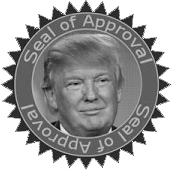 In honor of this classy release the Trump foundation is pleased to award you our seal of approval. 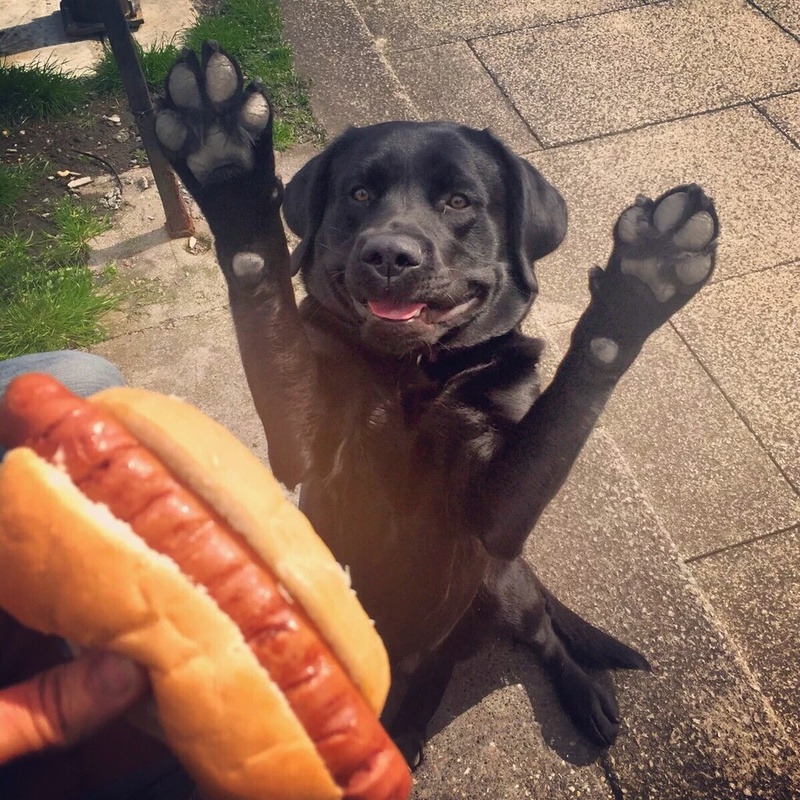 I would be the doggie happy to see a snaussauge, that's how happy I am to be recognized in this new community.